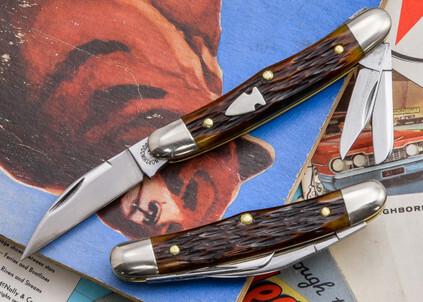 The Norfolk Whittler is a perfect every day carry for the office. It is thin and easy on the pockets. It is small, so it doesn't scare that busybody in the next cubicle. 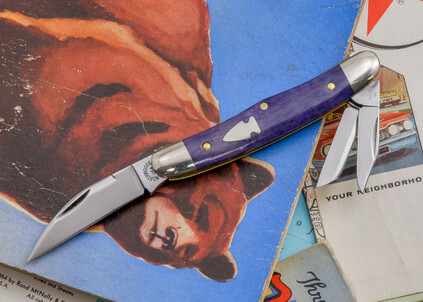 It is beautiful and functional so it satisfies the knife lover in all of us. 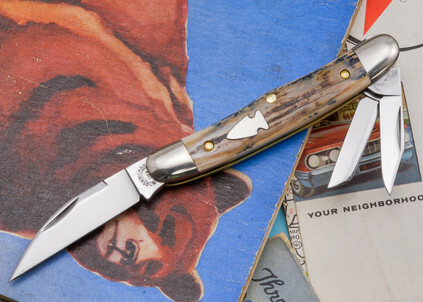 Northwoods is, of course, is our own line of pocket knives. 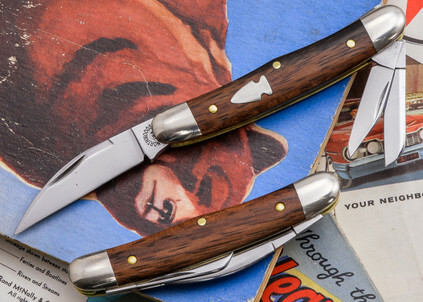 They are made for us to exacting specs by Great Eastern Cutlery. The blades are 1095 steel. The covers are all premium. The arrowhead shield is pinned class. Of course it ships in our own Northwoods leather moccasin. You will be blown away when you open the package from KnivesShipFree!